NOTE: Due to new laws we can not sell Green lasers to everyone. We are allowed to sell to the following groups. people who use high-power laser pointers for scientific, research, or industrial purposes. If you fit in to the group above you will need to e-mail me evidence of this. E-mail me using the contact form here and we will process your order. A university researcher could provide a letter from the Department Head attesting to their need for the device for research purposes. Below this temperature there will be fluctuations in the output, it is normal until the laser warms up. This laser is too bright to be used on a white board or reflective tv screen. For presentations only the <5mW green laser should be used. The reflections from this laser can be hazardous to your eyes. A Direct hit with the beam may cause permanent eye damage. This laser is not a toy and should be used with caution. This laser is powerful enough to burn holes in black plastic bags. Never use your laser in the vicinity of airports, roads or anywhere where it could distract someone. 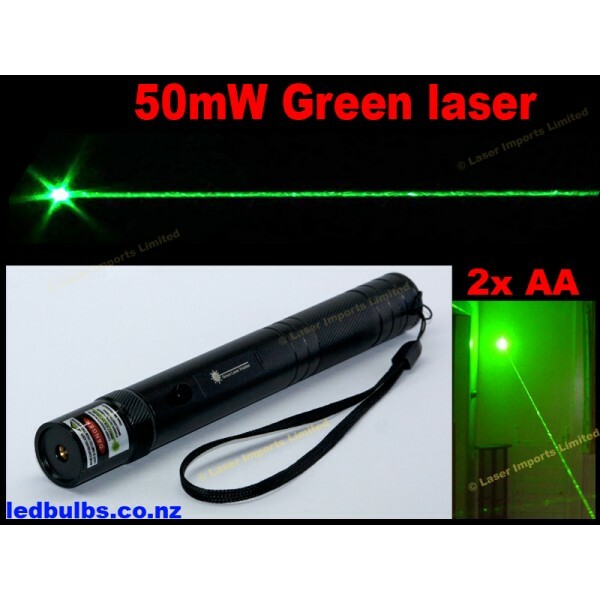 This laser is perfect for use with a telescope because the beam is clearly visible at night and you get the extra runtime with the 2x AAA batteries (not included).